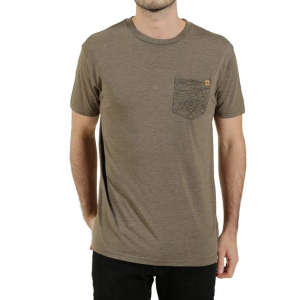 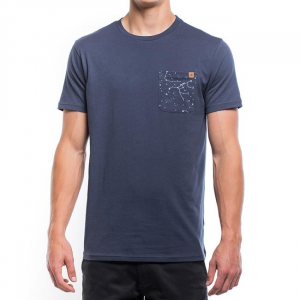 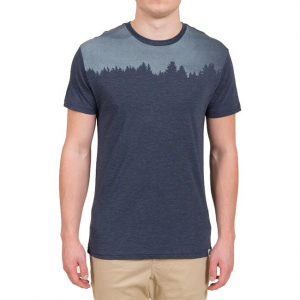 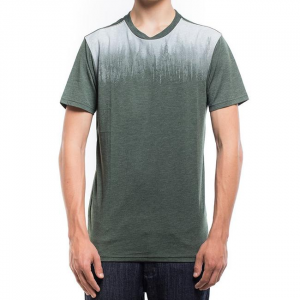 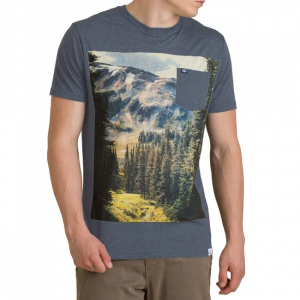 Respect the backwoods in this triblend jersey tee, with its forest panorama and stylish front pocket. 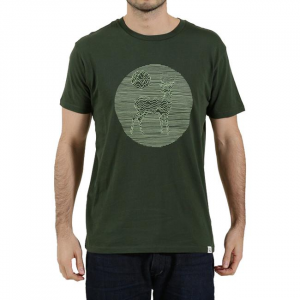 Made from 100% eco-friendly materials like 50% recycled polyester, 25% organic cotton and 25% Tencel fiber harvested from eucalyptus. 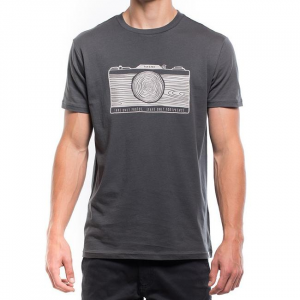 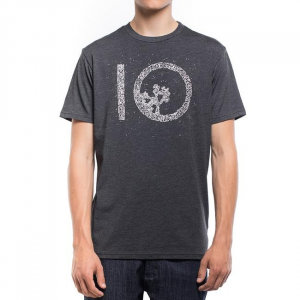 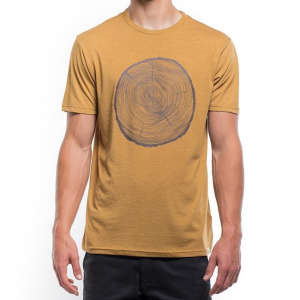 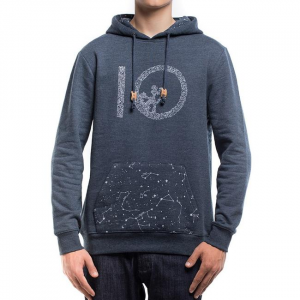 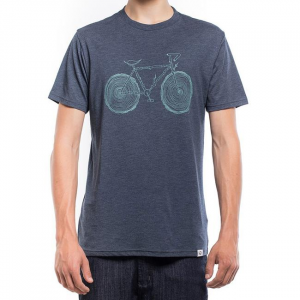 The Juniper is a 100% organic cotton slub jersey, regular fit tee with a tree line yoke graphic to reflect the natural world that is in need of attention. 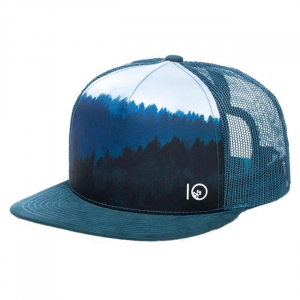 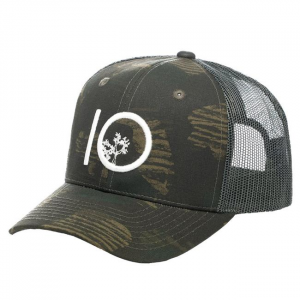 A trucker-style hat with nature inspired upgrades! 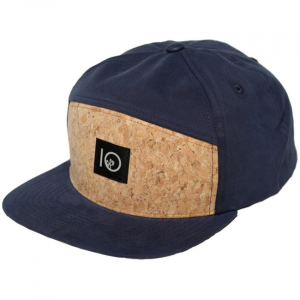 The inclusion of a broad, cork front panel is not only earth friendly, but also undeniably distinct. 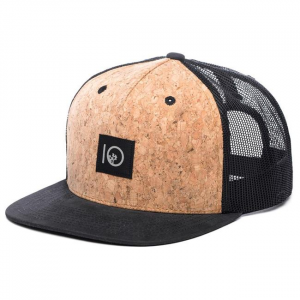 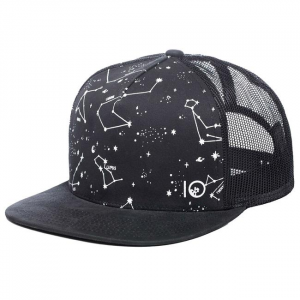 Made with comfortable organic cotton and a vented mesh back.